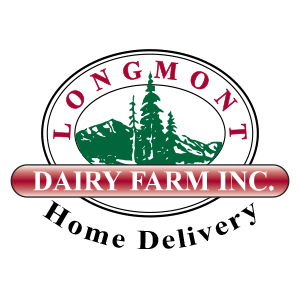 Silver Canyon coffee and Longmont Dairy Chocolate Milk. 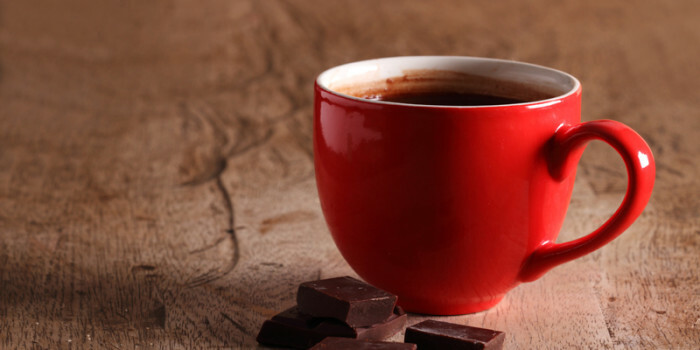 Microwave ¼ cup of chocolate milk (or chocolate Pro-to-Go), in a coffee cup for about 25-30 seconds until you see small bubbles around the edge. (You have both the chocolate and milk in one convenient place!) Fill remainder of cup with hot Silver Canyon coffee. Add a dollop of whipped cream for a special treat. Sprinkle with cinnamon.